It’s Christmas, and sugar is EVERYWHERE! Even the most prepared can be waylaid in a moment of weakness. 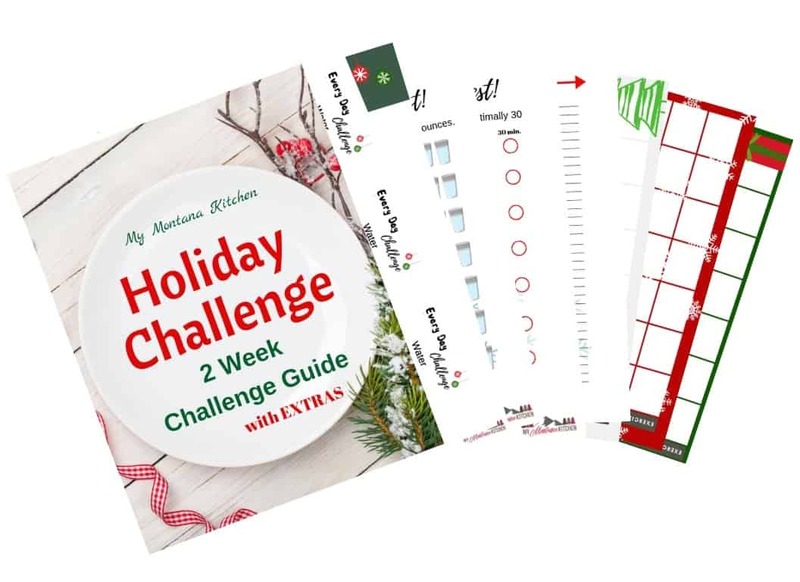 So let’s challenge ourselves together – and we can eliminate that crash and burn that comes after succumbing to a plate of cookies! 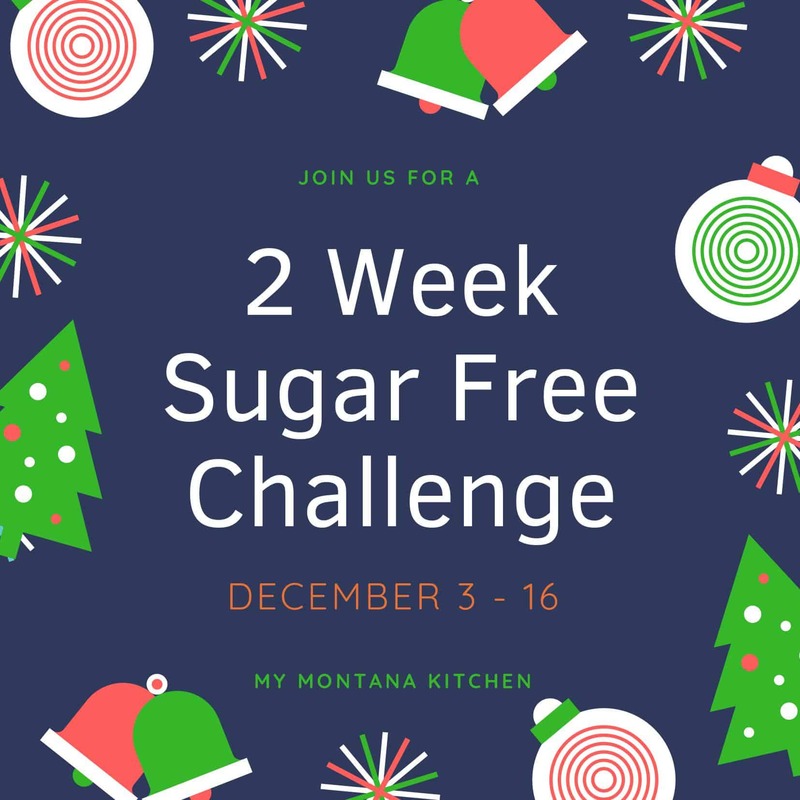 If you are struggling to stay on plan, or just need an extra little boost, this free 2 Week Sugar Free Holiday Challenge will be perfect for you! No sugar – using natural alternatives to sugar are ok. I will be using xylitol, erythritol, and stevia. Monkfruit is also acceptable. You can also make this a no-cheat challenge if you wish! I will be following the Trim Healthy Mama plan, but if you follow another eating style, you are still welcome to join us. 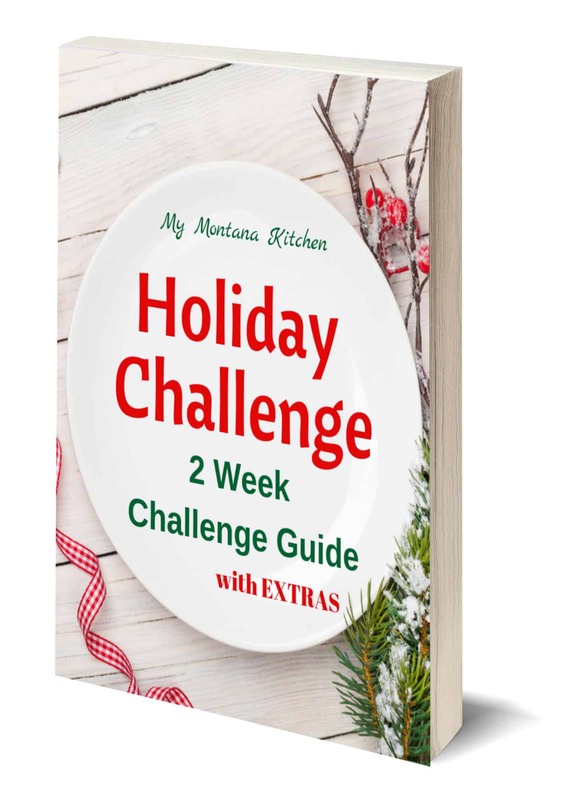 The challenge will begin on Monday, December 3, and run for two weeks, ending on Sunday, December 16. 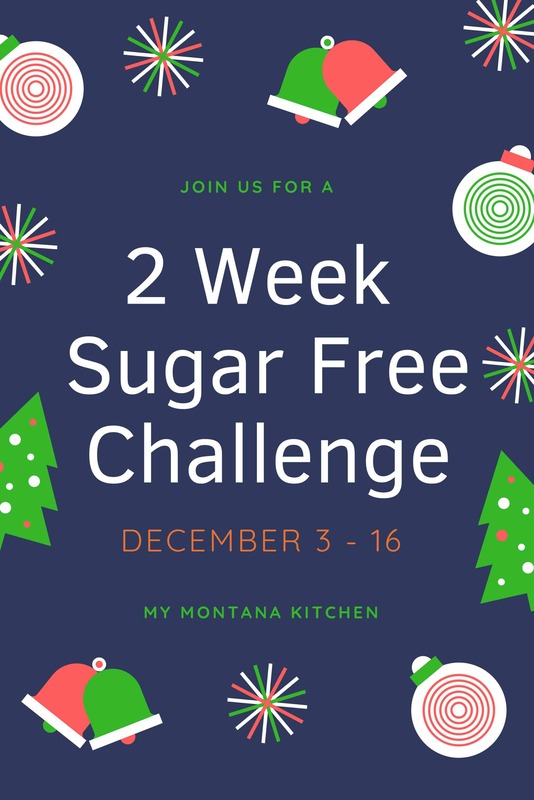 I plan to run this challenge through Facebook Messenger. You can sign up by clicking here! I will be in touch via Messenger! Or, you can sign up using the Messenger Button below! Just click the “Tell me More” button and you will be directed to Messenger to sign up! 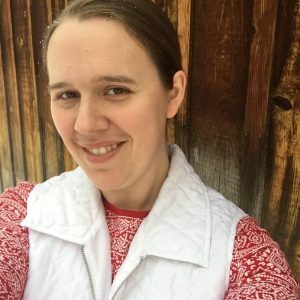 I want to help you succeed, so I have put together this entire system to help you stay on track, and crush your goals! This is an 87 Page Digital Download!